Superman - Injustice: Gods Among Us. 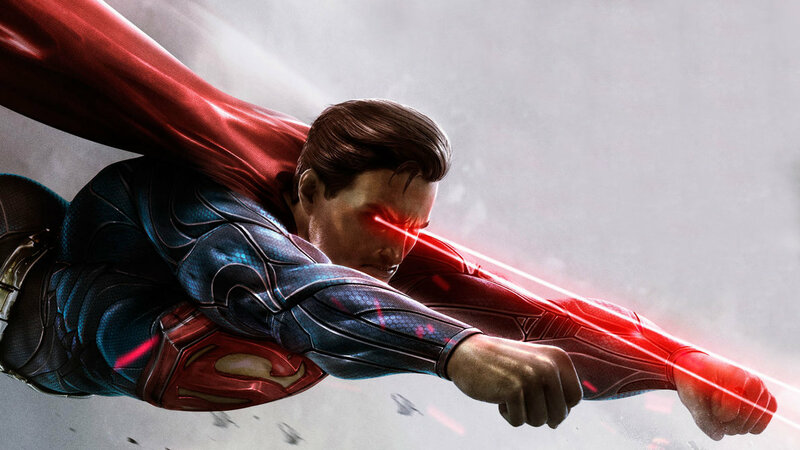 Image of Superman in Injustice: Gods Among Us. HD Wallpaper and background images in the Superman club tagged: photo superman injustice gods among us video games.